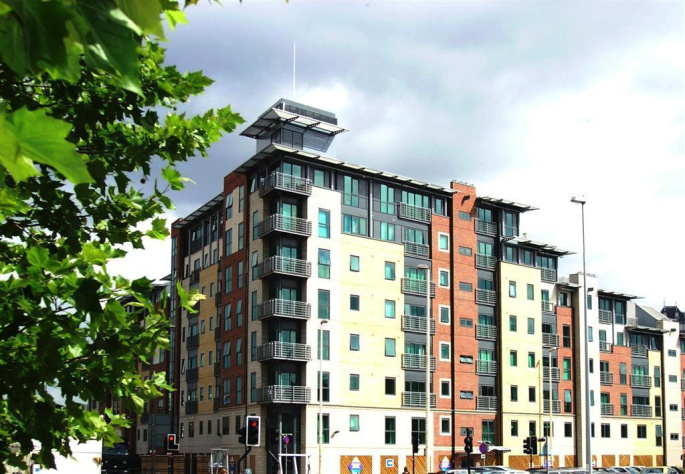 George Adams Estate Agents are proud to present for sale this fifth floor apartment available in the popular development of City Point. The apartment comprises two double bedrooms, with an en-suite to the master bedroom, fully fitted kitchen with open plan lounge & dining area, and a family bathroom. 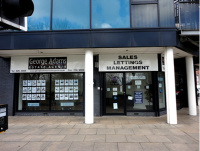 George Adams Estate Agents are proud to present for sale this fifth floor apartment available in the popular development of City Point. 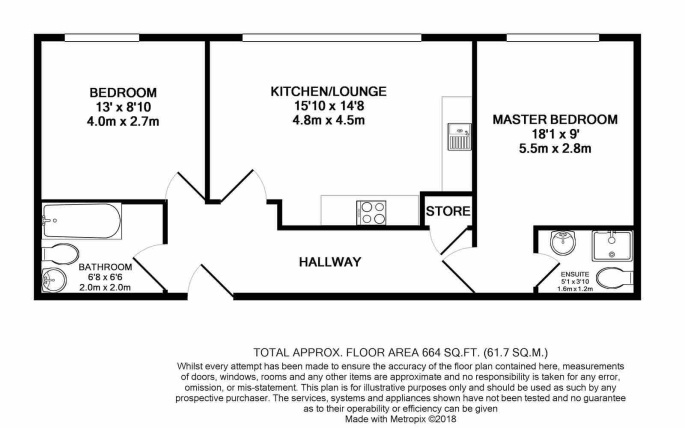 The apartment comprises two double bedrooms, with an en-suite to the master bedroom, fully fitted kitchen with open plan lounge & dining area, and a family bathroom. 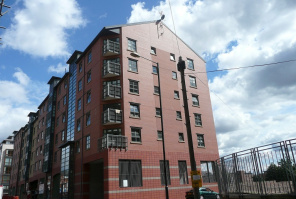 This flat is only a 5 minute walk to Salford Central train station and walking distance to the city centre. 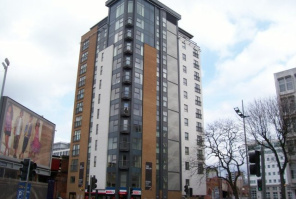 The apartment benefits from double glazed windows and a secure fob entry system.